The lawyers of Worby Vecchio Edelman, LLP have helped countless clients in the greater White Plains area, offering legal representation for personal injury law matters. We've discussed the various stages of personal injury cases before on this blog. We'd like to focus on the verdict phase of a case to discuss how verdicts are arrived at and what they entail. A verdict refers to a type of legal decision that is reached at the end of a trial. This will assess the guilt or innocence of a defendant. In a civil case, this means that the defendant will be found legally liable for injuries and other losses and will be required to pay damages. Verdicts and settlements are two different things entirely. The vast majority of cases are settled out of court and never go to trial. In those cases, a payment is offered to the plaintiff by the defendant as part of an agreement to not pursue further legal action. Verdicts are rarer since a relatively small amount of cases actually go to trial. Your attorney may advise you to take a settlement rather than go through with a trial just given the time and resources committed in going to court. A verdict may be arrived at by a judge or a jury. When a judge decides the verdict of a case and there is no jury present, this is known as a bench trial. The judge will serve as jury and weigh all of the facts and evidence presented. Many cases that involve family law matters, probate, and juvenile offenses rely on bench trials rather than jury trials. With jury trials, a full jury of one's peers will deliberate the facts and evidence at the end of the trial process. The jury will carefully consider the statements by the defendant's attorney and the plaintiff's attorney to determine guilt or innocence. In civil matters, a majority vote will be used to determine guilt or innocence. This differs from criminal trials, in which unanimous decisions by the jury must be reached. 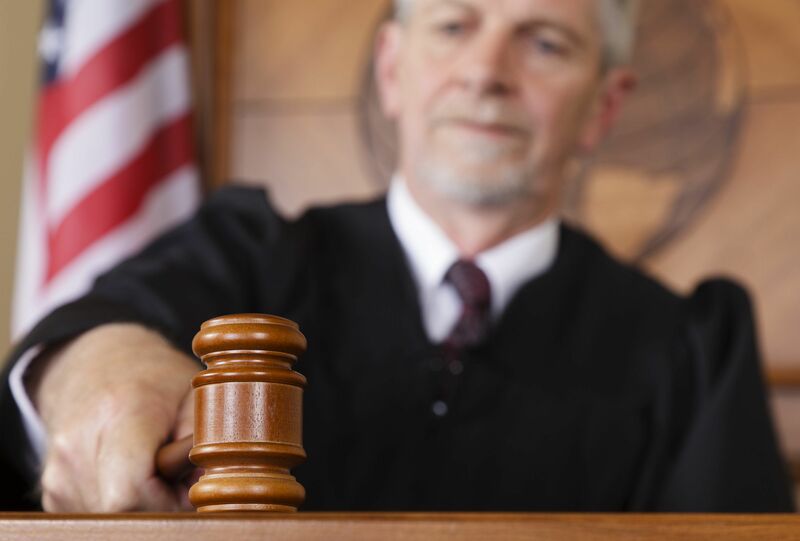 If the jury finds in favor of the plaintiff and the defendant is liable for the incident in question, the jury may then determine the amount of damages to be awarded to the plaintiff. If a defendant is found not liable, a plaintiff will not be owed any damages for the incident in question. This is the risk one takes if they take their case to trial rather than taking a pre-trial settlement. A hung jury refers to a case in which a jury is split in its decision or cannot reach a decision in a case. When there is a hung jury, a judge may call for a mistrial. A mistrial essentially means the trial is rendered invalid and will be heard again by a new jury. The trial process will thus start over again from the jury selection phase. To learn more about your legal rights and options following a serious injury accident, be sure to contact our team of personal injury attorneys today. The lawyers of Worby Vecchio Edelman, LLP are here to help you throughout the legal process.